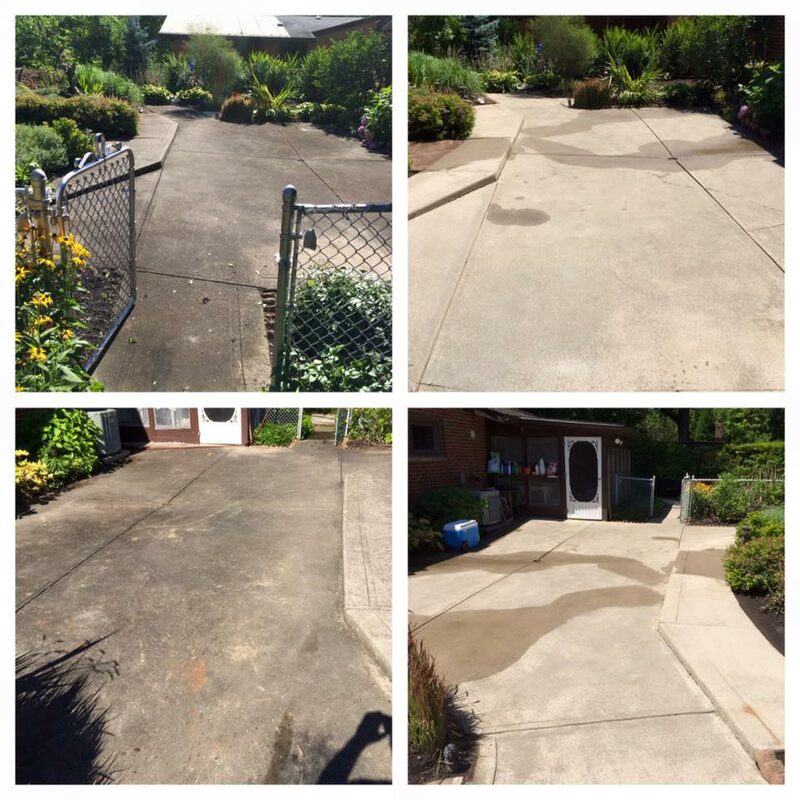 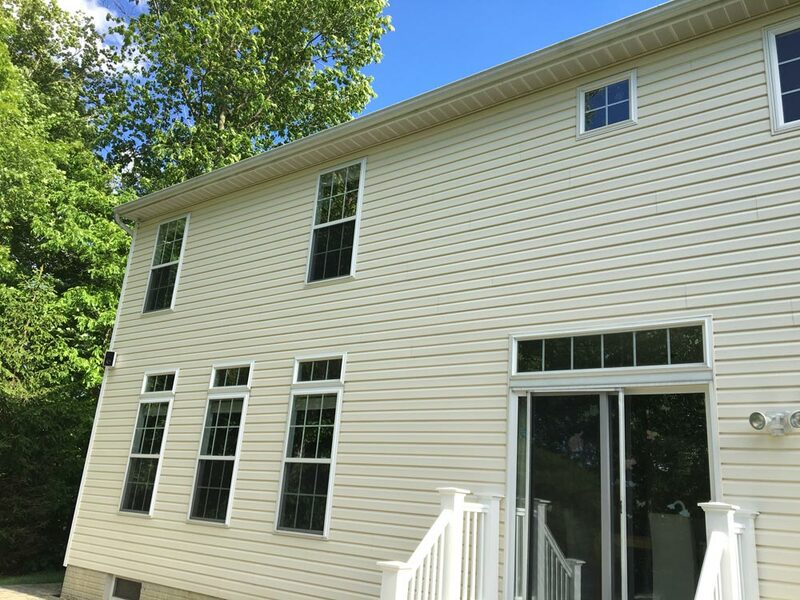 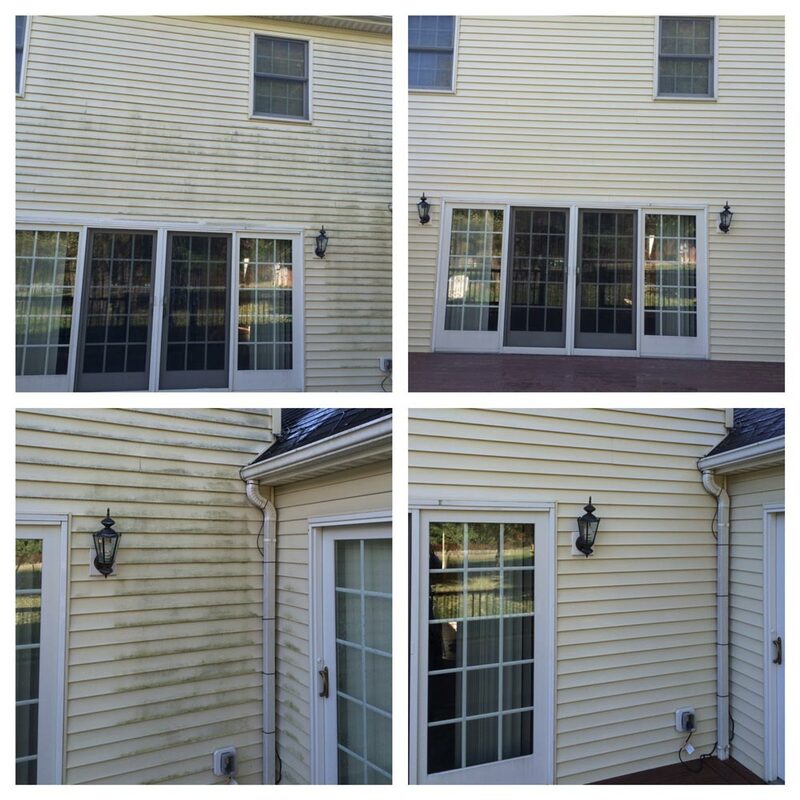 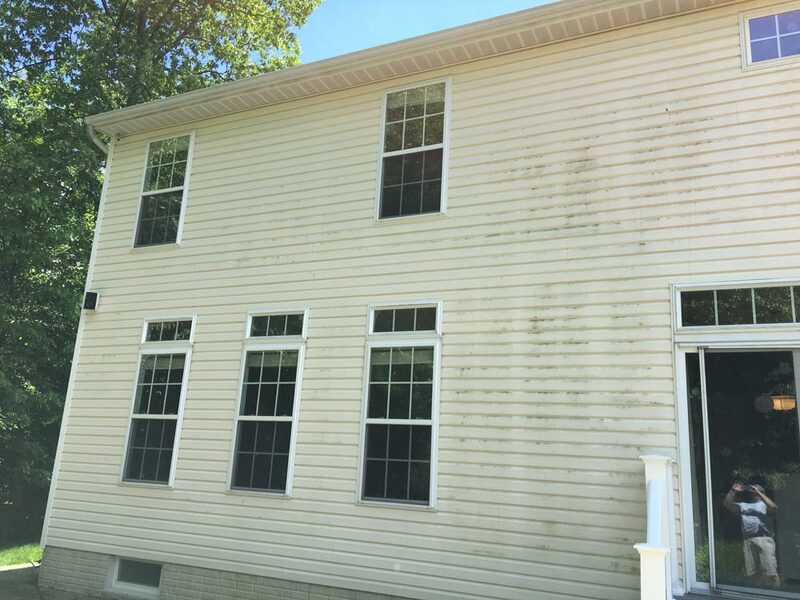 We offer power washing of vinyl homes, decks, driveways, walkways, paver patios and fences to remove mold, mildew, moss and allergens from the surface. 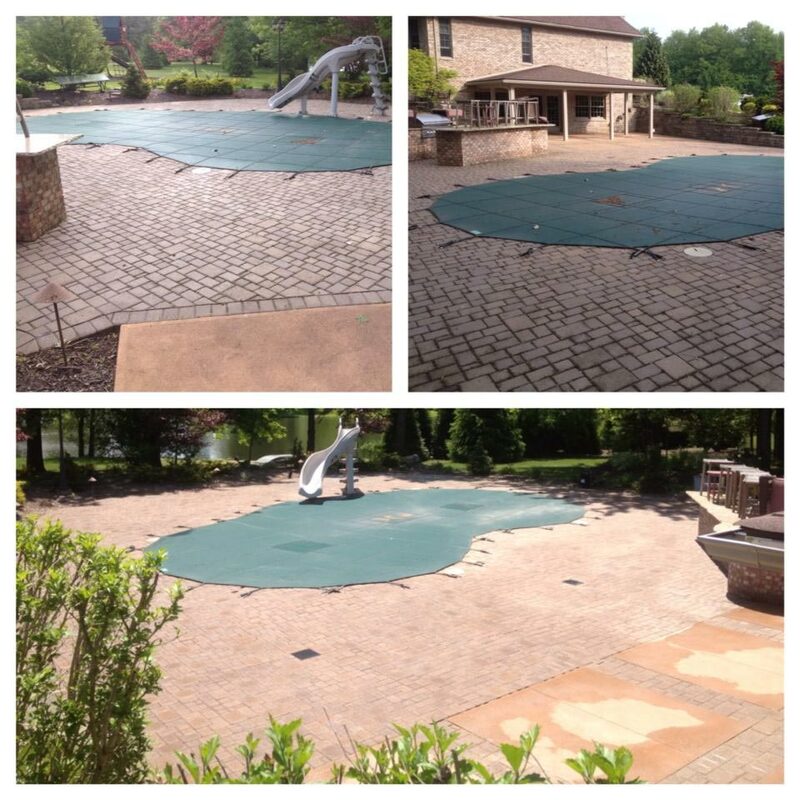 We can seal your concrete or paver patio area as well. 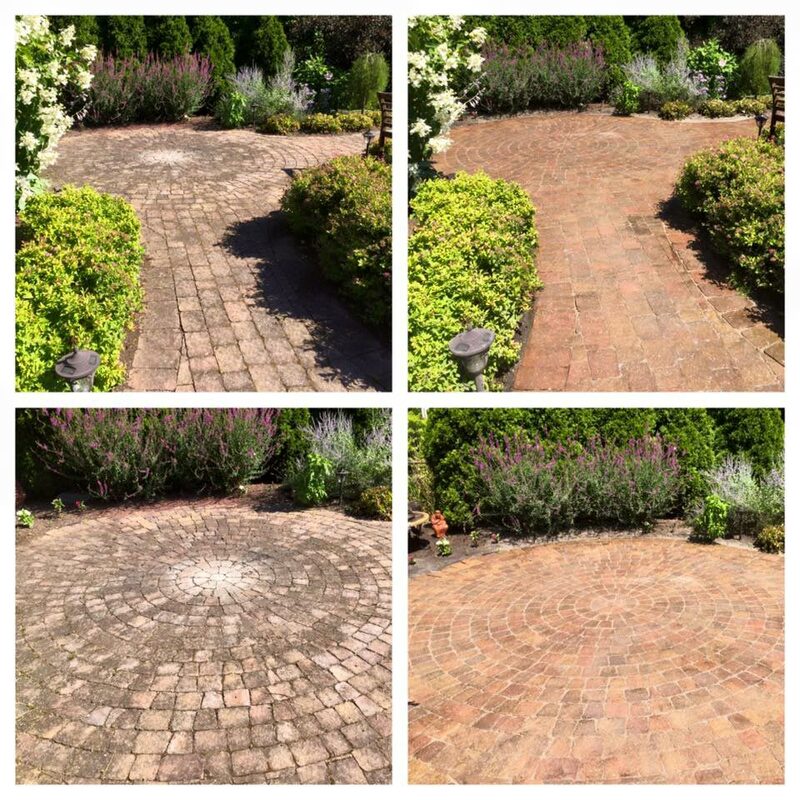 Before sealing your paver patio we re-sand with a polymeric sand to help prevent weeds as much as possible.